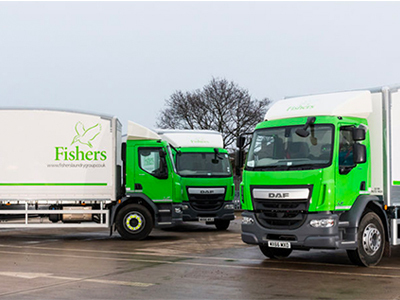 Fishers Services and ORIGIN Cleanroom Services have formed a long-term partnership with effect from 2 February. Fishers has taken an equity stake in ORIGIN, solidifying the partnership and demonstrating its commitment to developing ORIGIN's garment business and giving the company access to institutional funding to accelerate growth in its core markets of life sciences and microelectronics. The new venture will focus on providing an integrated garment solution to customers primarily in pharmaceuticals, biotechnology and adjacent sectors where manufacturing plants will often require high end, and often sterile cleanroom garments as well as lab coats and other general workwear. By coming together ORIGIN and Fishers can now provide a single cost-effective source for all of these requirements with multiple site capability providing flexibility, security of supply and a fully transparent disaster recovery contingency – vital for volume manufacturers and healthcare providers alike. 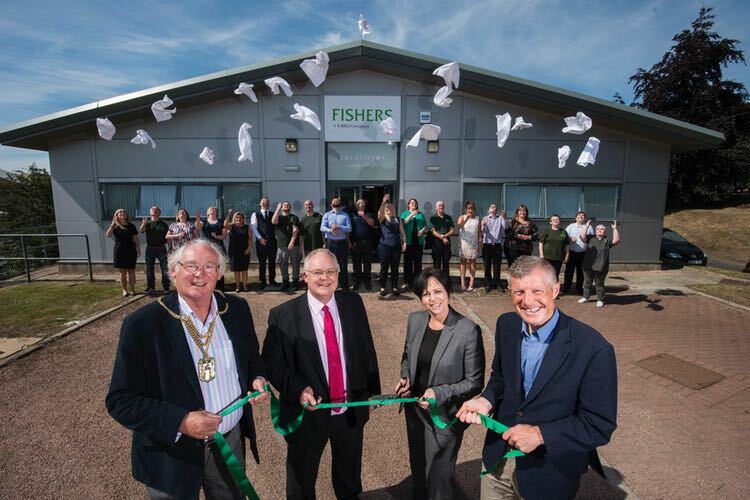 Michael Jones, director of Fishers Services and responsible for its garment business welcomed the announcement. "ORIGIN is a natural fit and this partnership will enable both companies to accelerate growth with the aim of becoming the supplier of choice to the life sciences and microelectronics sectors," he said. 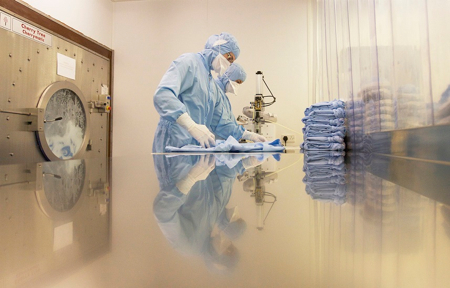 Cleanroom laundry services will be provided from existing facilities in Livingston and Aberfeldy. These facilities have more than 40 years' combined experience and have been audited and approved by many of the UK’s top pharmaceutical and microelectronics companies. Established and fully certified quality systems ensure a reliable, repeatable and fully traceable service, which meets and exceeds the requirements of all regulatory bodies. 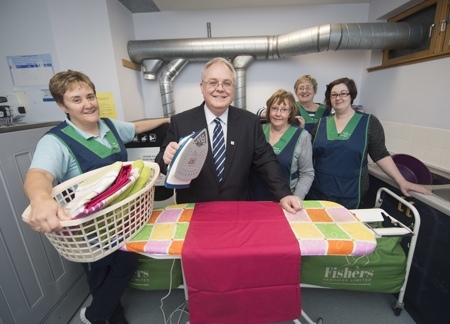 Other garments, including laboratory coats and general workwear, will be processed through Fishers High-Clean garment facilities in Cupar and Newcastle. These plants are all fully Risk, Analysis, Biocontamination Control (RABC)-compliant and certified, which offers customers the unique opportunity to guarantee contamination-free processing of workwear through a programme of structured risk analysis, introduction of control measures, validation and monitoring, including the extensive use of swab testing. This system is implemented from the customer facility through the processing site and back to the point of use and therefore offers the most comprehensive and effective solution to customers with process-critical workwear applications as seen in the life sciences sector in particular. The new venture will offer these products and services through innovative contractual structures tailored to the individual customer’s requirements. Significant savings over traditional Full Rental contracts can be achieved with the added benefit of increased flexibility and transparency, for example, all costs including termination costs are detailed on an open book basis with controversial residual values being eliminated completely. Kenny Gall, chief executive of ORIGIN, said: “We are excited by the opportunities presented by the Fishers' investment and the coming together of the two companies. We have long believed that the UK market, and particularly the high technology sector, is lacking a consolidated, reliable and customer-focused supplier who can provide the service levels demanded by high volume and life-critical applications. When seeking a partner to address this gap in the market, ORIGIN recognised that company culture was equally as important as capability and in Fishers we have found an organisation whose success is based on a reputation for delighting their customers with high quality products backed by responsive customer service."